The staff here at the Melton Vet Clinic would like to welcome you to our practice. Here at the Melton Vet Clinic, we strive to provide the best possible care for your pets and to keep you informed every step of the way. As animal lovers ourselves we know how important staying in touch can be. Our staff are always friendly and are happy to help with any problem or question you may have. At the Melton Veterinary Clinic we run by appointments, however, if you have an emergency, we will see you at any time, no appointment necessary. We try our very best to run according to our time schedules so it is important that you let the nurse when making your appointment everything that your pet is needing, so we can make appropriate times and to avoid disappointment when you arrive. We also know that keeping to a time schedule may not always be possible and waiting times may vary depending on the type of emergency. For the safety of your pets, yourself and others, there are a few things our staff would like you to know before you visit our clinic. dogs collar and/or harness is secured correctly. guinea pigs are restrained in a pet carrier. Some patients can feel frightened and may act out of character. Our nurses are highly experienced at restraining stressed or scared animals in a way that will be non-threatening. 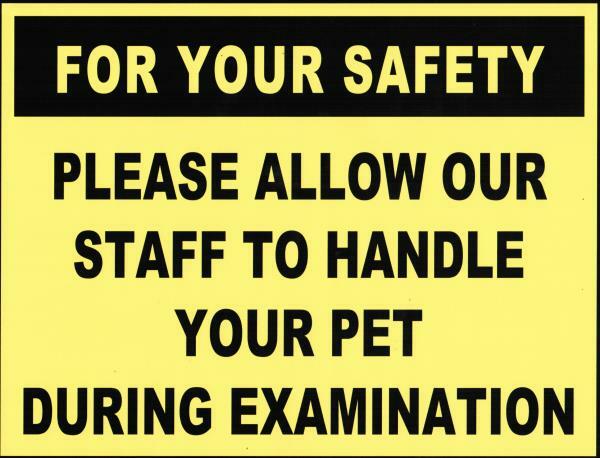 This will allow the vet to perform a thorough and safe examination. If your pet is transferring from a previous veterinary clinic please bring a complete history to your appointment or arrange this information to be sent to us prior to your appointment. Appointments are usually 15 minutes long, however, if this is your first appointment then allow 30 minutes. This will allow the vet time to read through your pet's previous history or information provided by the breeder and also allow appropriate time to thoroughly look over your pet from nose to tail. On your first visit please arrive 10 minutes before your scheduled appointment time. Once you enter the reception, please let the receptionist know that you have arrived so they can check you in. If you have a dog, the receptionist may ask you to place your dog onto the scales so we can record your dogs weight. The receptionist may also ask you to fill in a "New Client Information Sheet". This will ensure that we have all the correct details for yourself and your pet and will allow us to add any important information to your file such as previous vaccination history, extra phone numbers and other information that may be important. You can also fill out your details online before you call the clinic to make an appointment by clicking here. 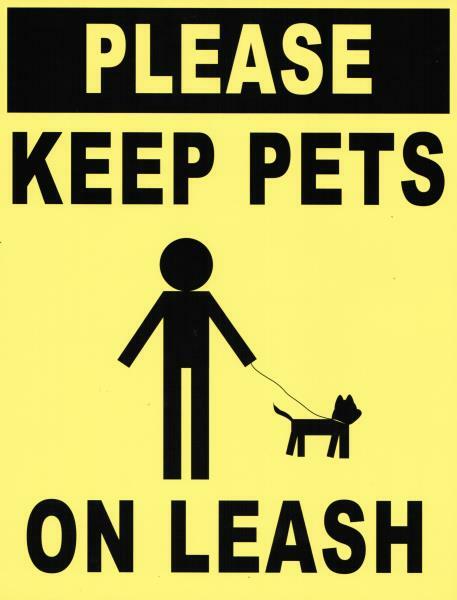 If your pet is or may be aggressive towards people and/or other animals please leave them in the car and report this to the receptionist as we have a separate entrance that can be used to enter the building. This is very important as we want to minimise the risks to other clients and their pets as well as keeping you and your pet safe. Once your appointment has finished, you may require medication which the receptionist will hand to you once you have settled your account as payment is required at time of service. Thank you and we look forward to meeting you and your pets soon.